Getting away to the beauty of Cape Cod is a beloved summer tradition. Long, lazy days filled with bike rides, lighthouse tours, historic landmarks and beach fun are your daily routine. Ocean Mist Beach Hotel & Suites is the perfect place to call home when you're exploring the Massachusetts coast. Luxurious rooms, a beachside location and convenient amenities make you feel like home. And now you can enjoy a Cape escape for less when you take advantage of our great Advance Purchase and Book Ahead specials. 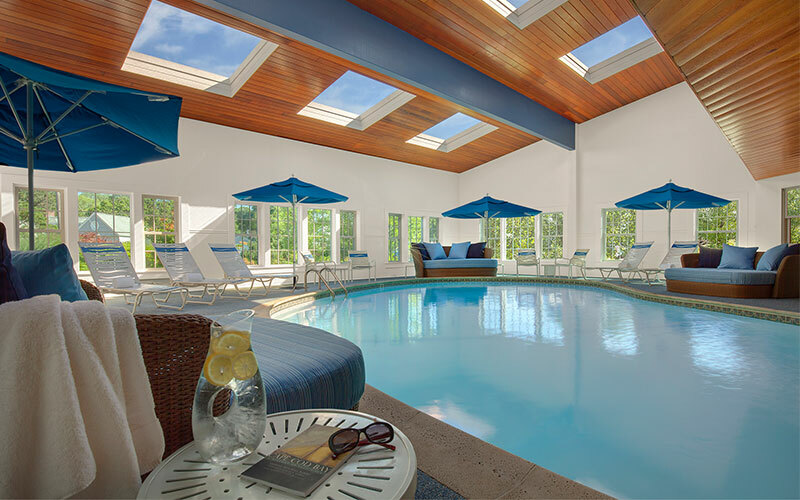 Claim your South Yarmouth, MA hotel offers today and stay a little longer. Call our professional Reservation Consulting Team for special rates available only by phone and additional daily room options - 877-752-7378.